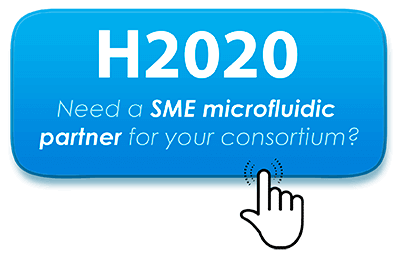 Elveflow>Microfluidics tutorials>Microfluidic reviews and tutorials>Fittings & Tubing Resources>Accessories Definitions>What is a Microfluidic PDMS Puncher ? 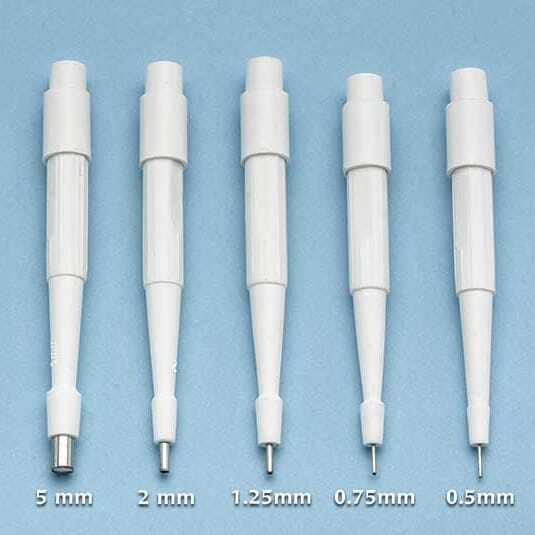 A PDMS puncher, often described as “biopsy punch” – is a reusable, disposable tool used to drill clean holes in PDMS chips to enable tubing to chip connection. Therefore, you have to know the OD of the element (tubing, steel coupler) you will use to connect to your chip.